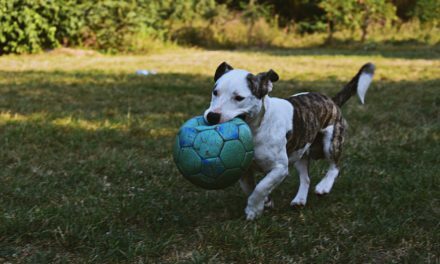 Prematch Trading is football trading service specializing in pre-match phase of football games, which means, that you can make profits even before the whistle of a Football game. Prematch Trading or PMT works on a model based on probability theory and statistics of football market. 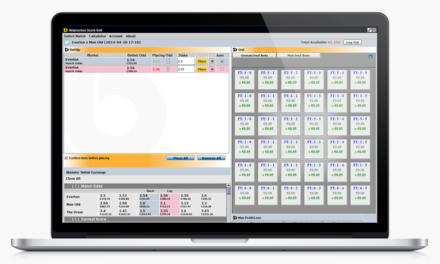 Prematch trading was launched in 2011 after extensive testing via subscriber list. Service results were extremely favorable and PMT was made. This service has been in the football trading market for eight years now. The service has been constantly developing and many aspects and upgrades have been added, making this a powerful addition to wise betfair traders trading portfolio. PMT software uses market price in liquid Football markets and then calculates relevant prices in secondary Football markets, thus allowing it’s users to spot over or under priced events and make profit from trading them even before the game has started. How Prematch trading software works? Prematch trading tools calculates the odds for all scheduled games in the day automatically. Also a manual page where any other game can be set up to find potential trades to jump on is provided. 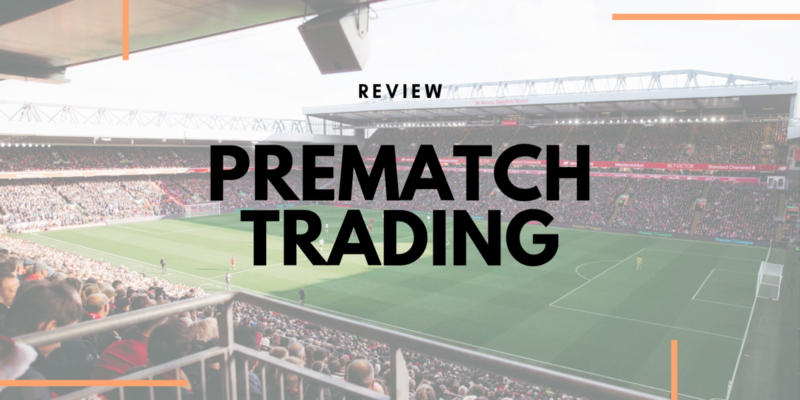 Members of PMT service are given a chance to capitalize and take advantage of over and under priced prices in markets like the correct score market, 1.5 goals to 4.5 goals under/overs and other markets. Prematch trading tool has had countless upgrades over the years, but the best of them is Draw Inflation tool which finds tradeable games via the match odds market, based on a high or low Draw Inflation percentage and providing even more money making opportunities! If you are really interested in this football pre-match trading software, then the best way how to understand and get a bigger view is to watch a video overview of it. 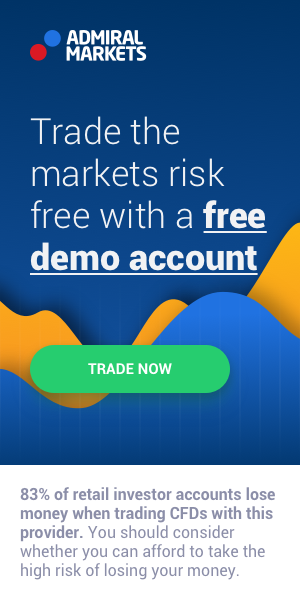 Why to subscribe to Prematch trading service? PMT is the only service providing pre-match Football trading opportunities. There are no known alternatives to PMT on the internet. 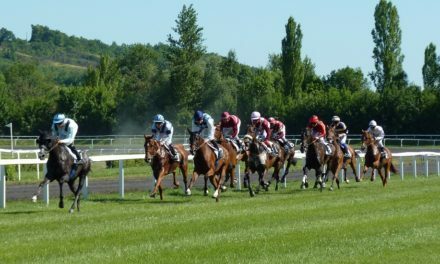 Maybe bookmakers may have their own products, but none of them are offered to public. You can achieve very high strike rate of profitable trades with Prematc Trading software, if you follow the instructions carefully. 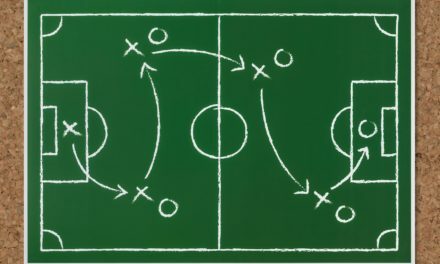 You can develop a much better understanding of how football markets are related each to other. You can can learn new ways to trade more than one market and offset profit/loss for an overall profitable outcome in majority games. During the football season PMT is mailing out ‘advice’ 2 to 4 times in a week on games that has been spotted with misalignments. In the email there will be included reasons why PMT staff believes a price will change or is wrong. PMT focuses only on high liquidity games. You will get an access to a pack of tutorial videos and helpful email support. 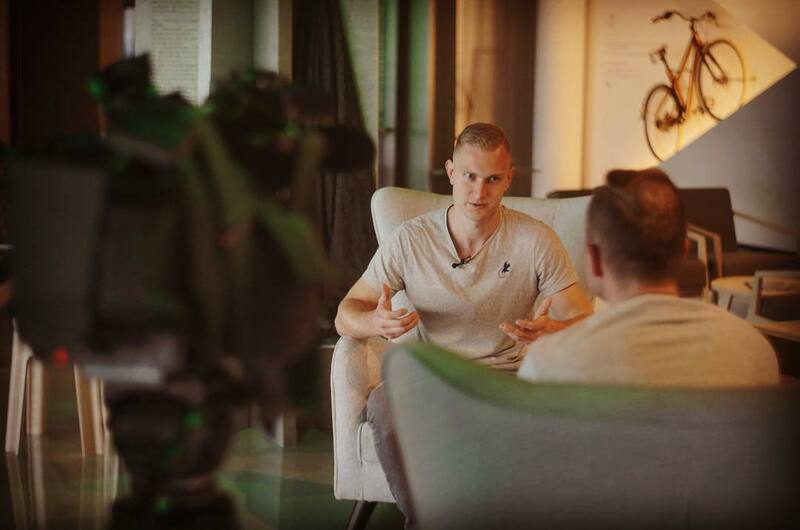 One of the best PMT assets is integrated chatroom where professional and senior traders are helping each other and discussing about potential profitable trades while also assisting the newer traders in the group. Considering the fact, that there is no competition and Prematch trading is the only ones offering such services, the pricing is more than reasonable. You are also given a chance to select the pricing plan that fits your schedule the best. These pricing plans are really flexible! Due to the increase in numbers of exchanges compared to bookmakers and so many football games and markets from England to Germany, Spain and Italy offering excellent liquidity for trading, the tool can be used as little or as often as the subscriber wants. 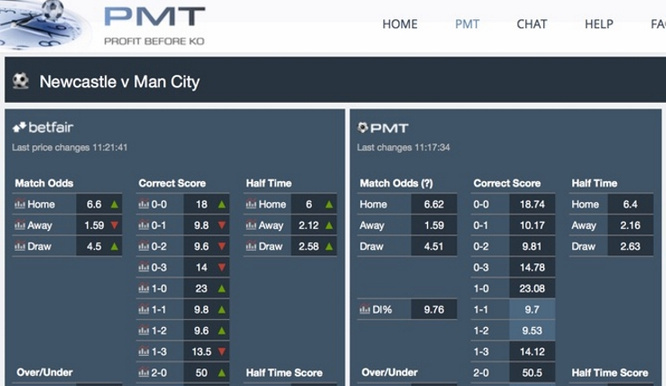 PMT tool can be effectively used for international leagues, such as Champions League and Euro League as well as for domestic leagues, thus allowing it to be used all year. PMT subscribers and independent reviewers have rated this service as super-high quality and profitable. This is remarkable piece of software: a fact clearly confirmed by the phenomenally high strike rate of 92.3%. The prices that are marked as ‘wrong’ by the software in most cases always comes back to the ‘right’ place over time. There have been very occasional exceptions, when the price does not go to ‘right’ place, but even then there is a logical explanation, as the software is working on mathematical formulas. After using the software for a month it has given me a profit of £60.34 using only £20 stakes during this time. Best day saw a profit of £17.73.